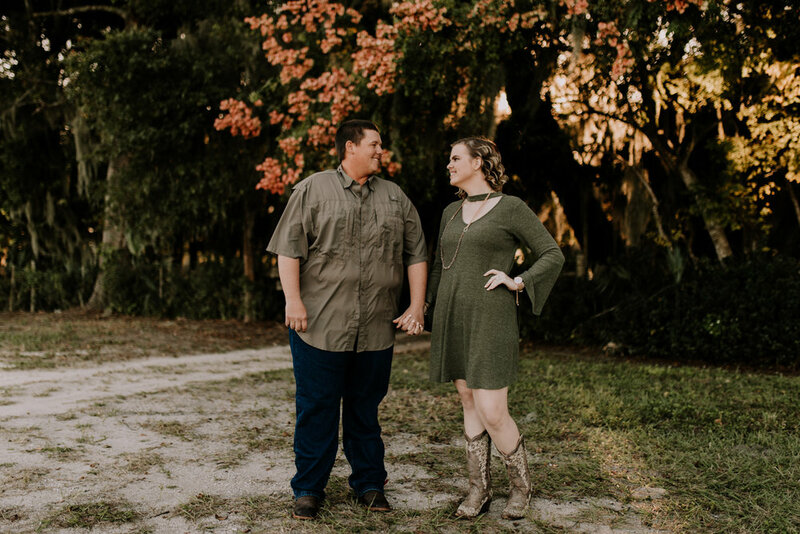 Noah and Jessica are proof that love doesn't care how young you are, when ya know ya know! 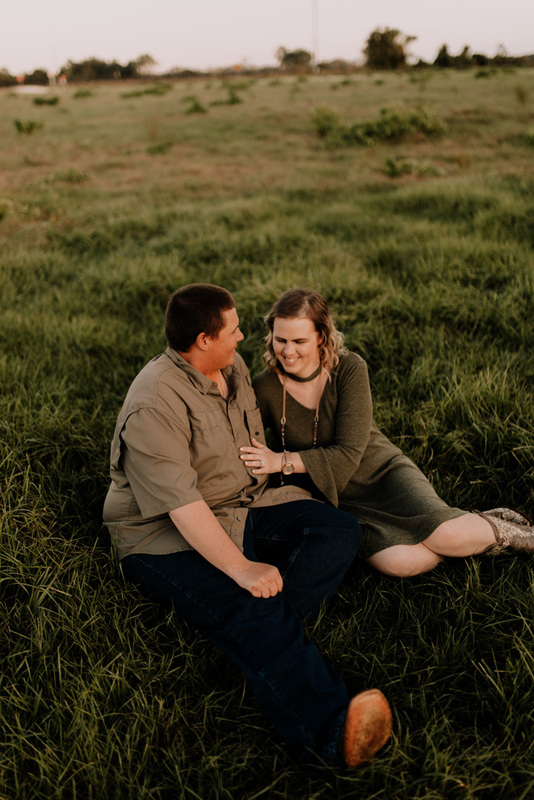 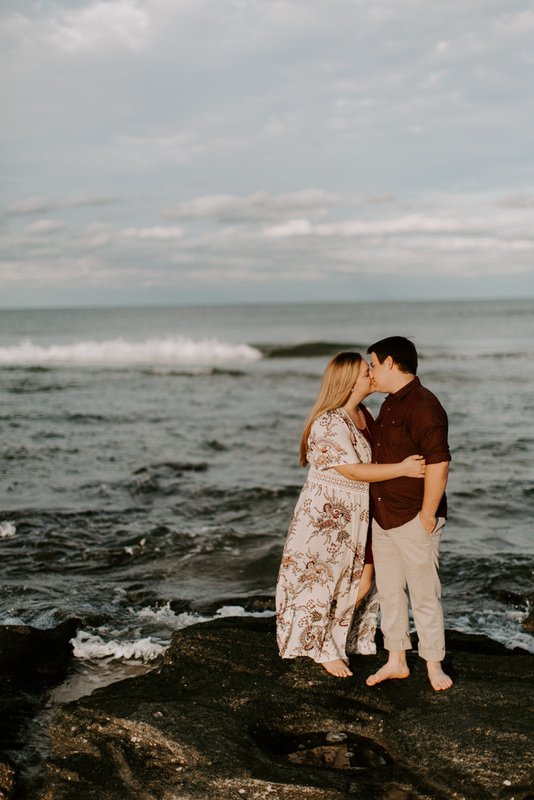 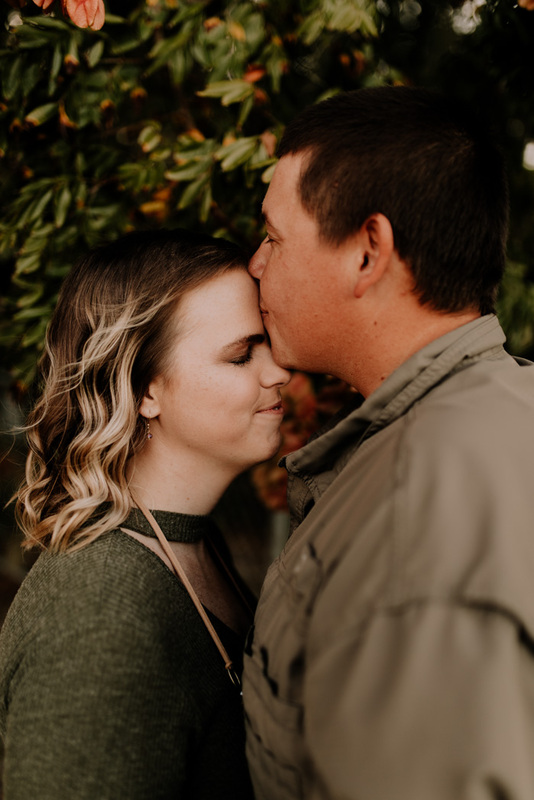 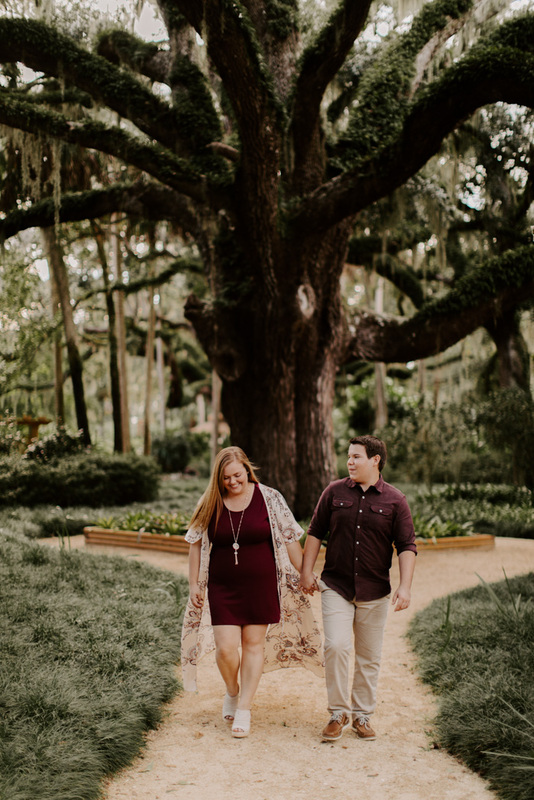 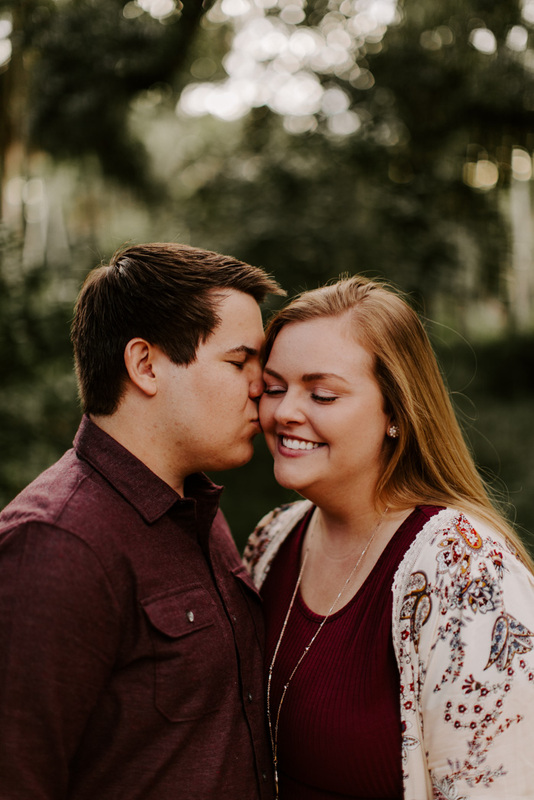 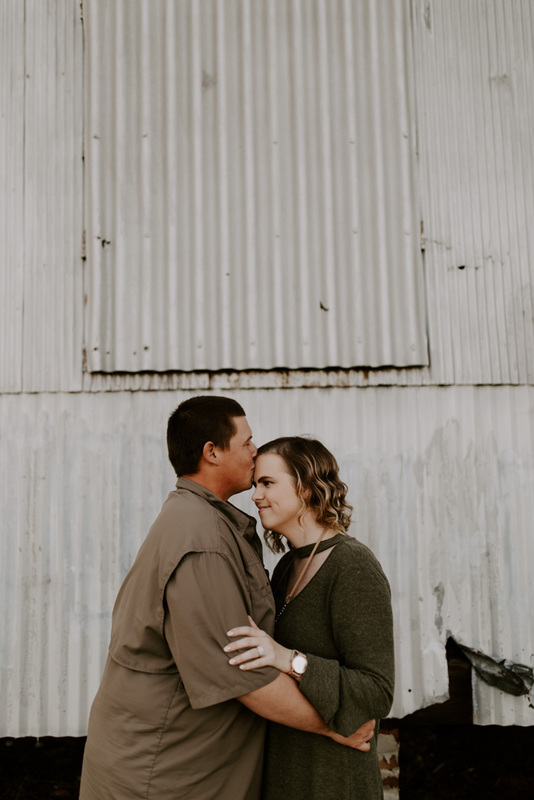 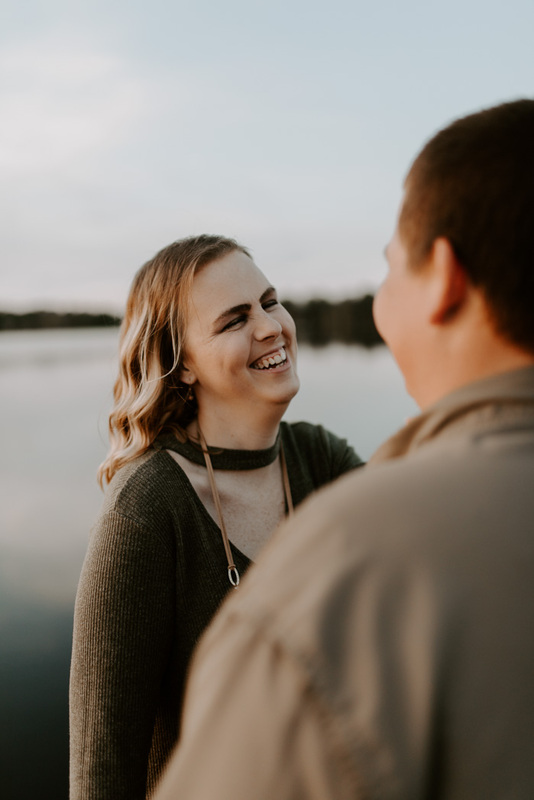 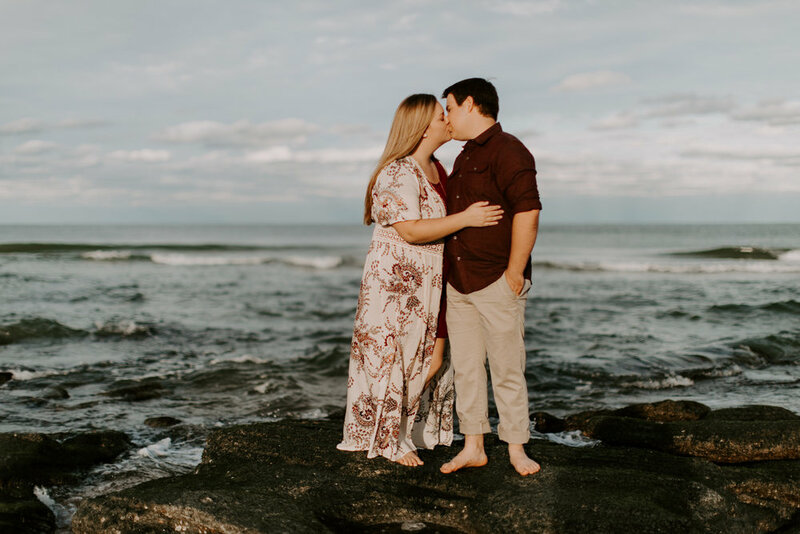 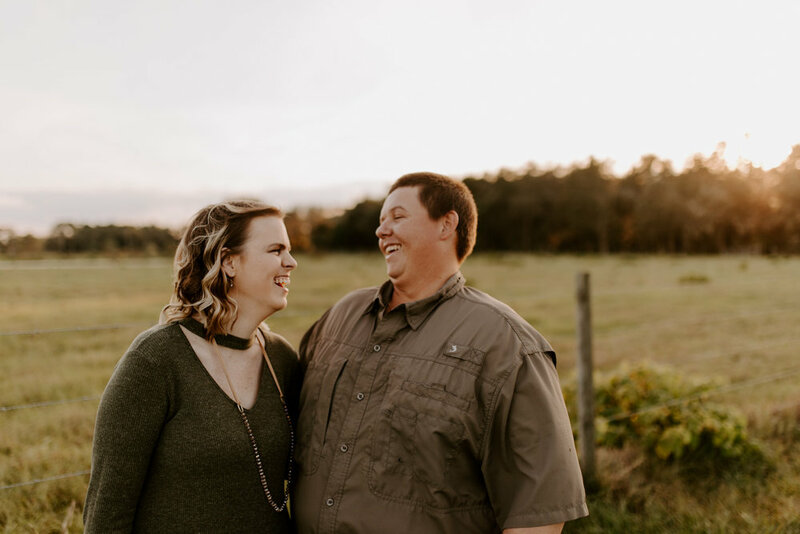 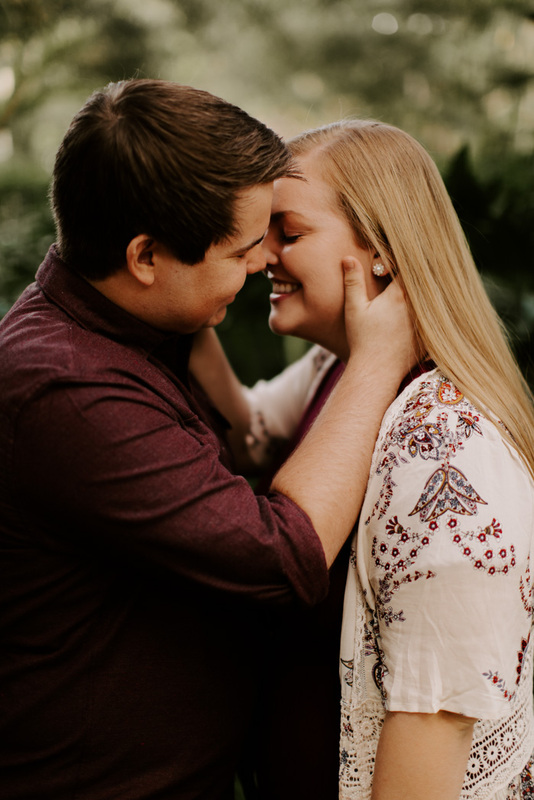 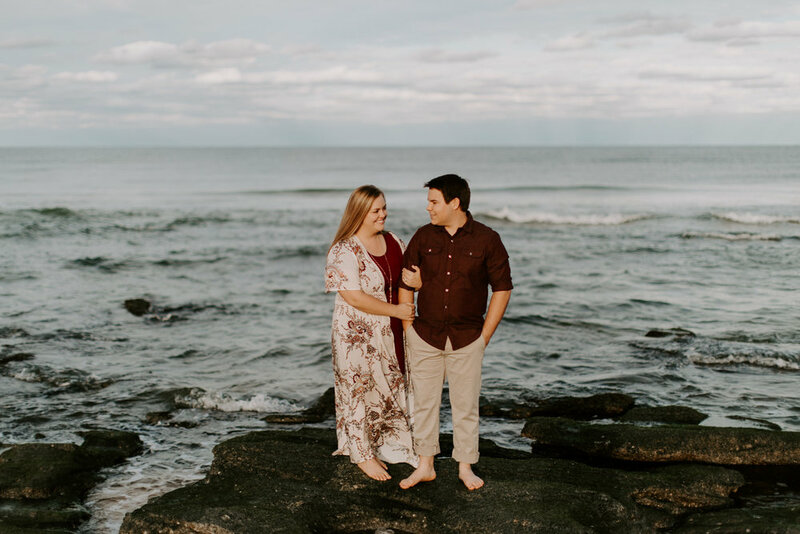 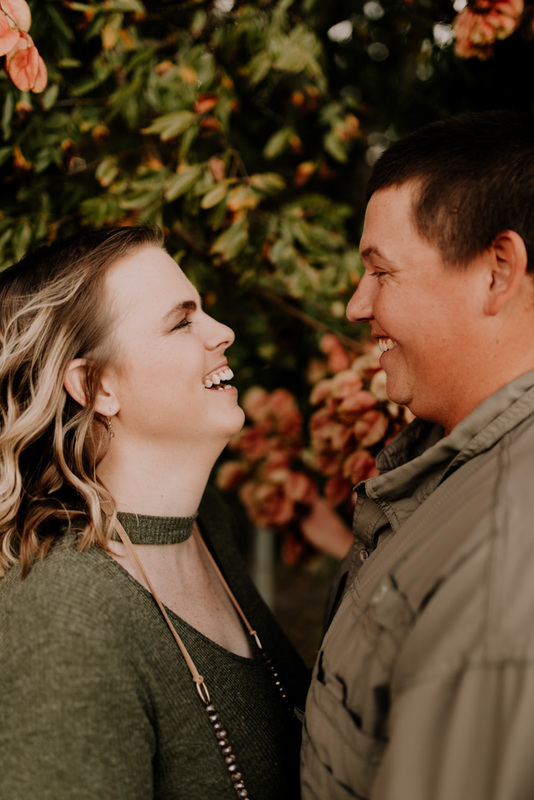 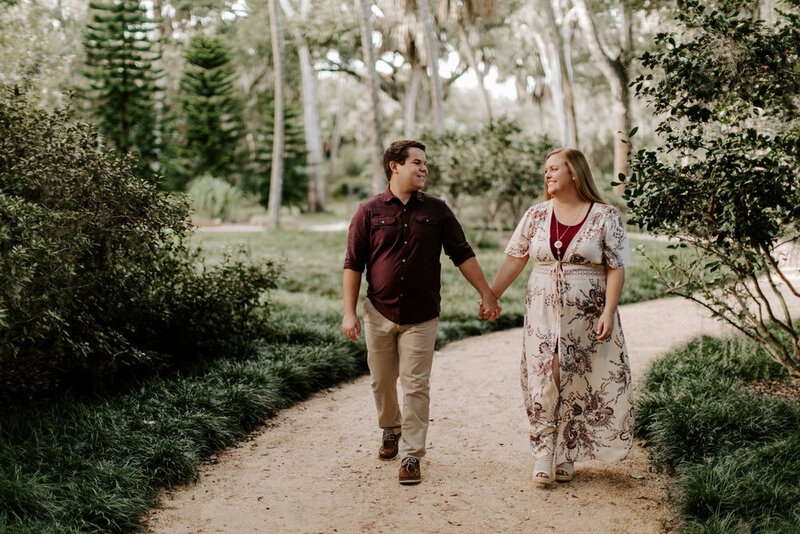 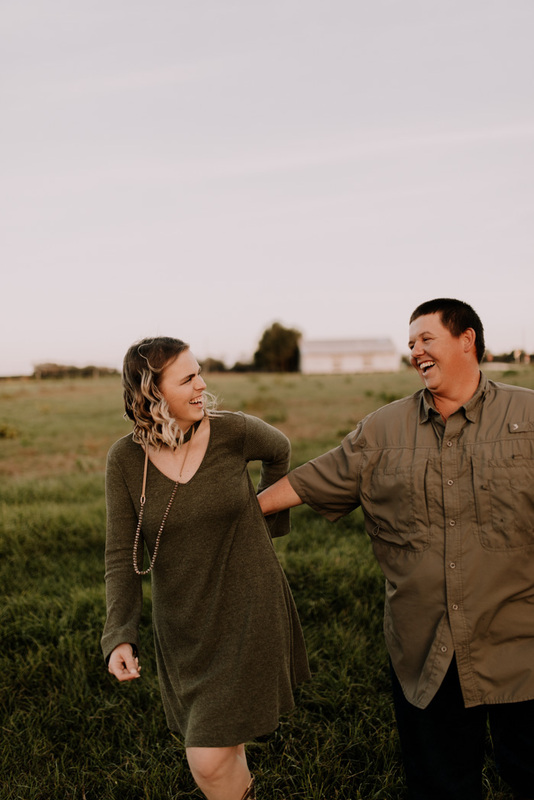 These two are high school sweethearts, freshly engaged, but have already been together for years! 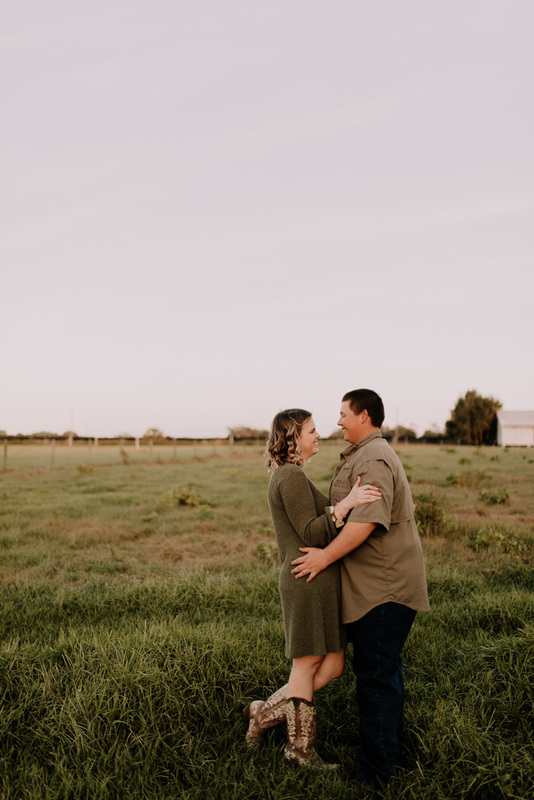 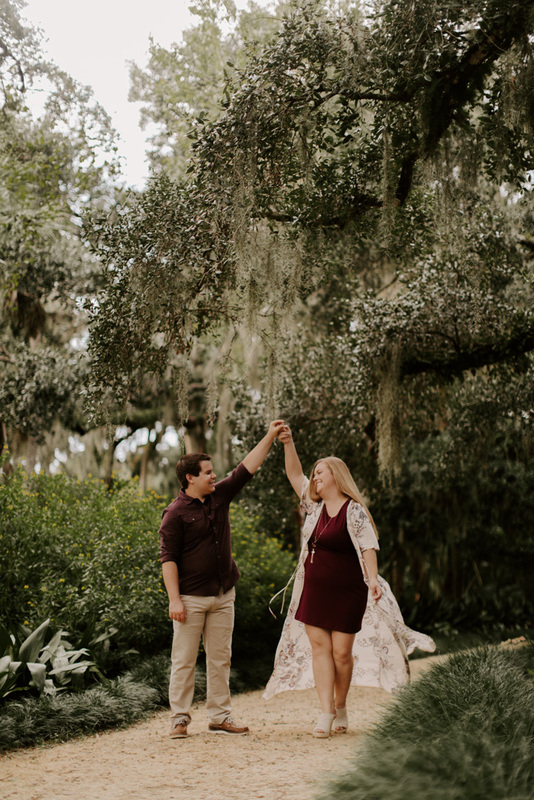 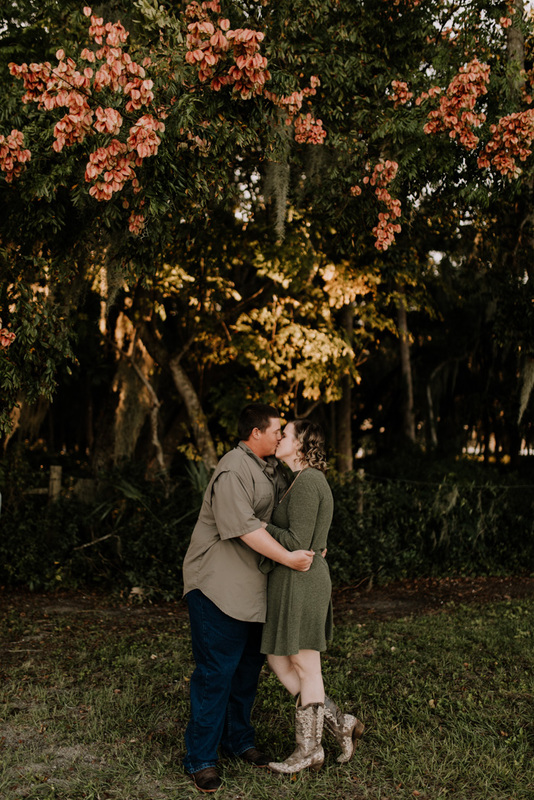 We ventured around my favorite Flager County park, Washington Oaks, and documented this sweet season of their little love story.